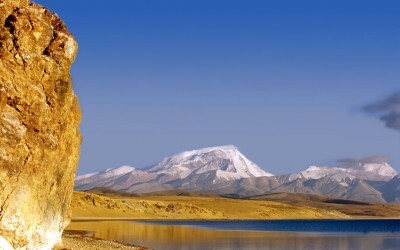 Fully Escorted Tours: Silk Road by Rail, Classic Transiberian Route or Mongolia and Nadaam Festival - all in True Luxury & Style. 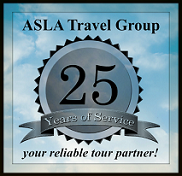 Classic Train Travel – Welcome aboard! 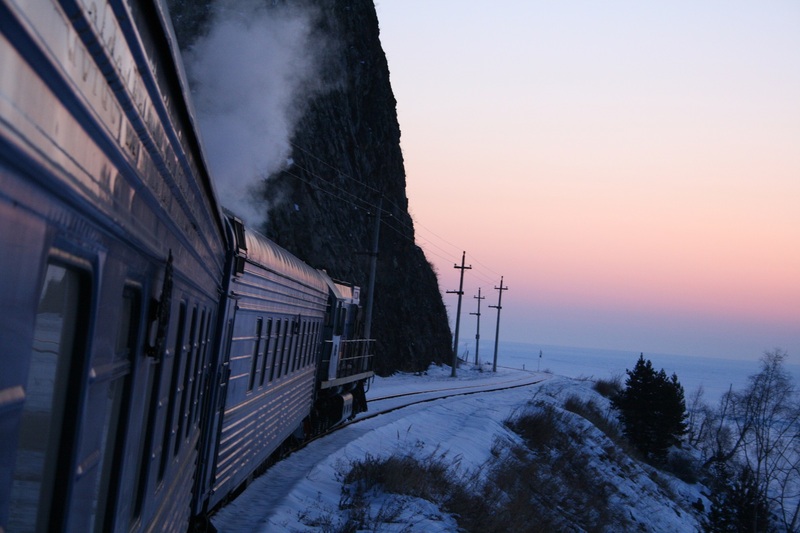 Undisputedly the world’s greatest railway journey, the iconic Trans-Siberian Railway runs from Moscow over the Urals, across the magnificent Russian steppes and alongside the shores of Lake Baikal, the world’s largest freshwater lake. 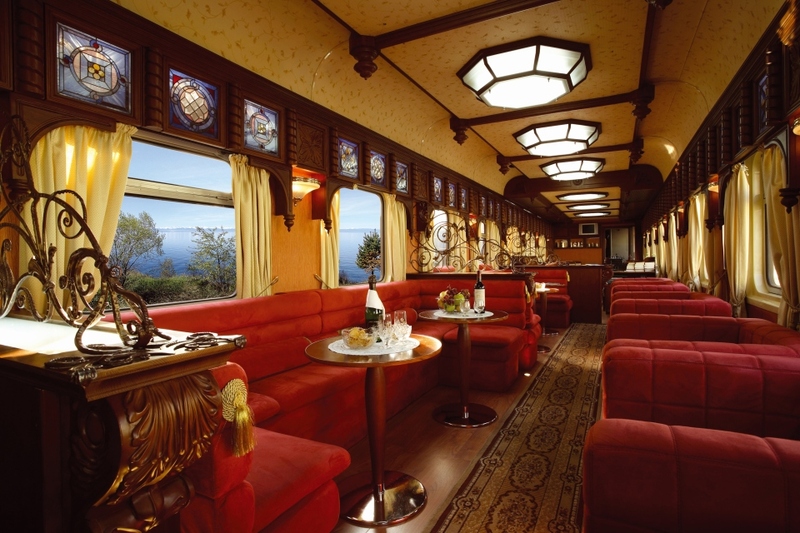 What better way to enjoy the spectacular journey and to travel in ultimate style aboard the Golden Eagle private train. 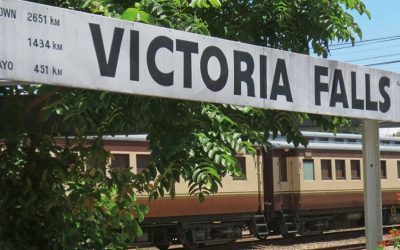 By the time our train arrives at its destination, it will have passed through seven time zones, and travelled over 6,000 miles – one third of the way around the world. Travel Eastbound from Moscow to Vladivostok or Beijing, or Westbound from Vladivostok to Beijing to Moscow with ClassicTrainTravel.com. 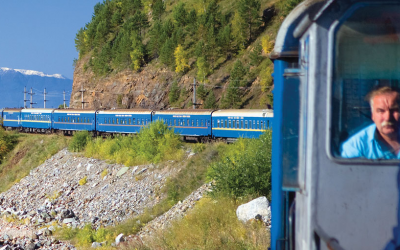 Our Trans-Siberian Express railway tour aboard the luxury Golden Eagle train takes a leisurely two weeks for the journey, making sure you get plenty of time to take in and enjoy this Voyage of a Lifetime with ClassicTrainTravel.com. 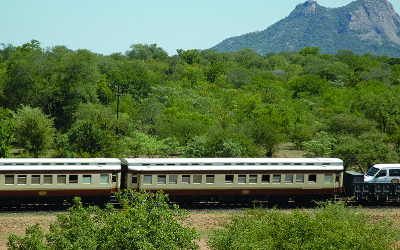 The Luxurious Imperial Compartments of the Golden Eagle provide the ultimate in rail travel, with Gold and Silver class offering superb accommodation, plus attentive personal service to enhance your Journey of a Lifetime. Carefully planned lunch and dinner menus include a generous drinks allowance, showcasing the best of Russian and International cuisine, including the Tsar’s Platter with caviar. 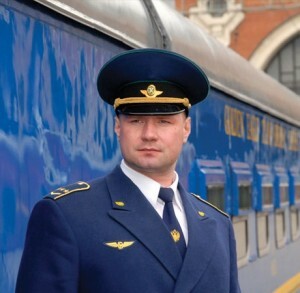 Travelling with ClassicTrainTravel.com beyond the classic 6000 mile Trans-Siberian route, Golden Eagle tours also include the fabled, exotic Silk Road through Central Asia to Beijing, plus a journey to Mongolia’s Naadam Festival. See the spectacular scenery of a true Siberian winter on the Winter Wonderland tour. Enjoy carefully crafted, remarkable journeys to some of the world’s most remote and fascinating regions, offering unforgettable destinations and experiences. 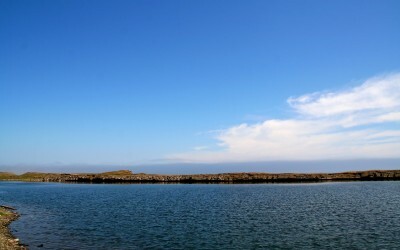 Each Golden Eagle tour meticulously planned to offer a unique travel experience. Customise your journey with a range of Freedom of Choice Touring options that best suit your interests. 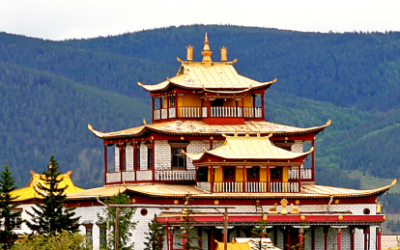 The Golden Eagle excursion programme includes major attractions and in featured locations on your Trans-Siberian journey, enjoy selecting additional tailor-made experiences from those presented on board. It’s all included in the tour price, with no more for you to pay. It is the ultimate in flexibility. 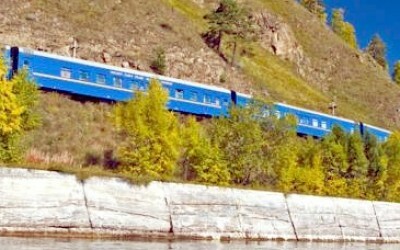 ClassicTrainTravel.com offers a range of pre and post tours to extend your journey and enhance your Russian experience. 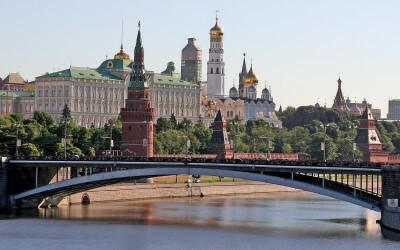 If you are looking for an authentic Russian tour on the scheduled trains along this route, or a less expensive private train option, ClassicTrainTravel.com can offer both. 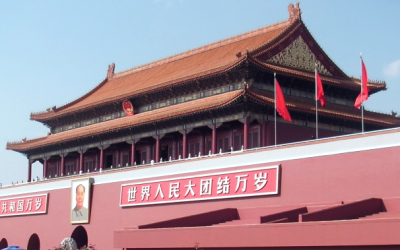 In each case enjoy a well-organised group tour, with all ticket sectors pre-purchased and included excursions to make the most of your stops along the historic Trans-Siberian, Trans-Mongolian and Trans-Manchurian routes. For full information on our visa service please click here. Duration: 13 Days Location: Victoria Falls to Pretoria Price: From 4380 EUR Book Now! Duration: 13 Days Location: Windhoek to Pretoria Price: From 6,425 USD Book Now! Duration: 14 Days Location: Cape Town to Windhoek Price: From only 5,530 EUR Book Now!